How can the average investor prosper and yet still protect himself in these extraordinarily turbulent times? How do we navigate the financial landscape today to create long-term wealth? 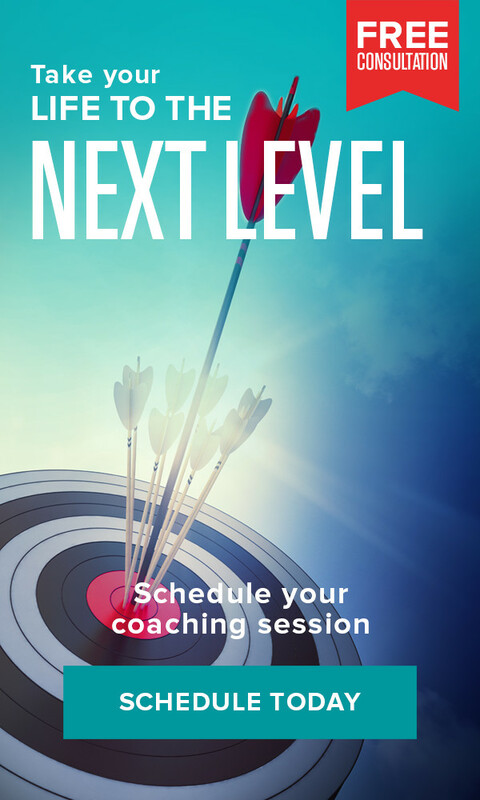 While you may get many different answers to these questions, one thing remains the same – you must understand the economic environment you are investing in and leverage it to your advantage. 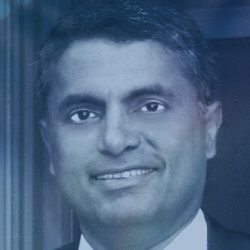 In this episode of the Tony Robbins Podcast, you will hear from Ashwin Vasan – CIO of macro hedge fund Trend Capital – as he discusses how he built one of the most successful hedge funds during an economic winter, and the current global trends that may have a tremendous impact on your investment decisions. [17:30] The Markets – Where are we at? What are you most interested in? [27:00] Political climate – what impact will this have? What to Do with that Bonus or Raise – The optimal options for allocating additional funds that come into your account. Find the Best Financial Advisor – Tony’s personal financial advisor, Ajay Gupta, gives advice on what you must ask before hiring a financial advisor. Is Real Estate a Good Investment – Tony’s personal financial advisor, Ajay Gupta, talks about the benefits and disadvantages of owning your own home, and investing in real estate as a whole.